5 Small Moving Boxes: Dimensions: 16 x 10 x 10 - Use the small size for packing smaller or heavy items like photo albums, CDs, books, dishes, glassware, etc. 20 Medium Moving Boxes: Dimensions: 18 x 14 x 12 - Use the medium size for packing mid-weight items like kitchen appliances, toys. 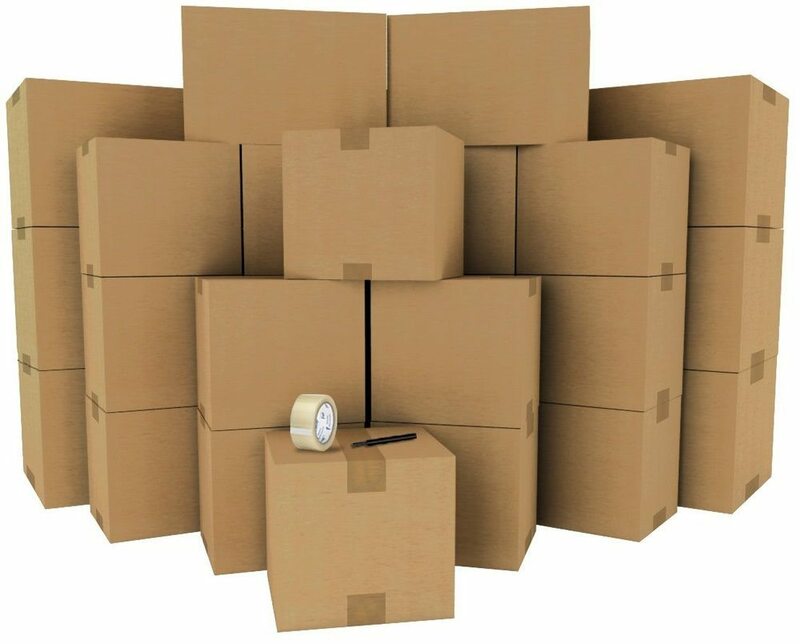 5 Large Moving Boxes - Dimensions: 20 x 20 x 15 - Use the large size for packing lighter, bulkier items, such as towels, bedding, cushions, or clothing. Professional Grade & Certified 32 ECT Quality C Flute - 65 lbs Maximum Gross Weight Capacity - Made In The USA These moving boxes are a Top Seller Our moving boxes are trusted and used by more professional movers nation wide. I am a REALTOR and ship boxes to all my clients on Day 1! Delivery, quality, and pricing are all TOP ratings! Thank you for making me look great! This was my first purchase on this website and I literally ordered this yesterday afternoon and received my package this morning. Wow just wow. Also, I know this wasn't Cheapmovingboxes.com doing but one of the medium boxes were slightly damaged and I am definitely blaming this on Fedex. Seriously...the lowest priced boxes I could find AND great quality. I am ordering extra boxes before my big move and I am confident I will receive my order in plenty of time. I've ordered two bundles before and they were shipped and received in just a few days. These guys are THE BEST. Great products and super fast delivery. Absolutely five star rating!!! My order was shipped almost immediately. I am also very pleased with the quality of the boxes. Super fast delivery, great value! I used this Super Value kit for a studio apartment move, and it was great! Shipping was free and fast, and I was storing my things for 9 months, so it was great to have standardized boxes for stacking. They held up really well in storage and for my cross-country move. Highly recommend!